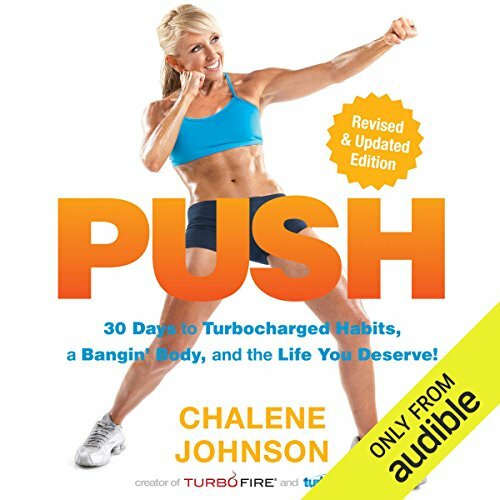 Let Chalene Johnson turbocharge your habits, your diet, and your life with the updated, enhanced edition of PUSH. With a brand new chapter, PUSH distills Charlene's hard-earned wisdom and expertise into a totally unique 30-day system that will help you reset your priorities, develop new habits, and lose weight for good. Chalene gives you the life-changing tools you need to change your habits with 30 days of practical steps that include pinpointing goals, reverse-engineering a course of action to achieve them, and kicking the clutter - whether that means junk food, draining exercise regimens, or toxic relationships. In one month, you will learn how to create layers of accountability and support so that success is your only option. PUSH also includes 30 ridiculously easy and delicious Throw-and-Go Recipes that Chalene (a self-confessed mess in the kitchen) created herself. And, of course, no book from Charlene is complete without her Bangin' Body Workout: the key moves you need for total body fitness - for life! 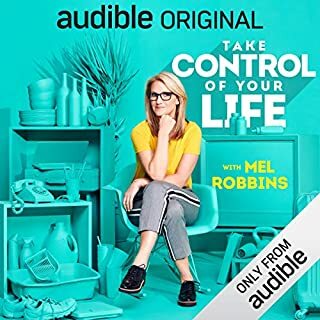 ©2012 Chalene Johnson (P)2017 Audible, Inc.
Not a fan of the narrator. Can't beat Chalenes own authentic enthusiasm. 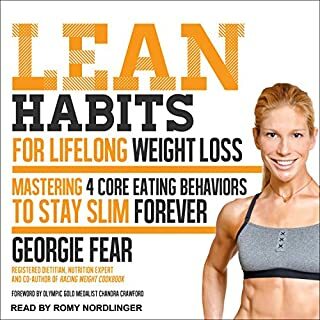 But a must read for weight loss. Great book, love chalene. Narrator not enthusiastic such as chalene would be, she is more robot sounding. 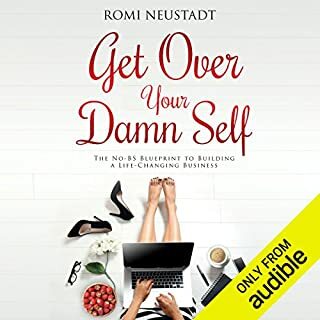 There was some good info in there, but it seemed like a lot of the "lifestyle goals" were more aimed at entrepreneurs...not your average person looking to get fit. Also, the narrator sounded like a robot. I was hoping to hear Chalene’s voice but was disappointed. I thought I was listening to a computer read the book. Then I finally realized it was a human voice. The information in the book was great and I really got a lot out of it but I couldn’t listen to it anymore. I finally bought a hard copy of the book and finished it that way. I'm a graduate and law school student. this book helped me set goals as prioritize my life. definitely recommend!!! 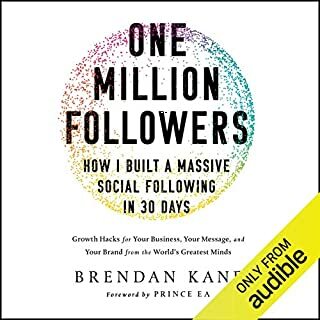 great book.... only thing.. just minor... it would have been really great if Chalene narrated so all her energy and positivity would come through in voice as well as words. otherwise...fantastic!! I haven’t been able to listen to the entire book. I’m really disappointed in the narrator’s voice. I’ve listened to Chalene many times and she has a great interesting voice. I wasn’t a fan of Tanya’s. Chalene should’ve read her own book. I CANNOT stand the narrator. Couldn't get through the book because of the narrator. I even reached out to let them know how awful it is. Sounds like a robot!!! I LOVE Chalene, but this is awful. 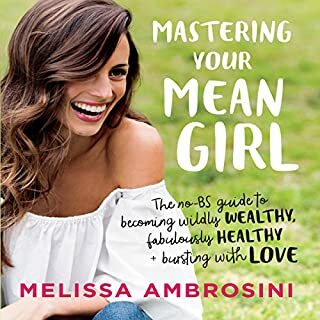 I didn't care for this book at all, just not my vibe. Not much new information. 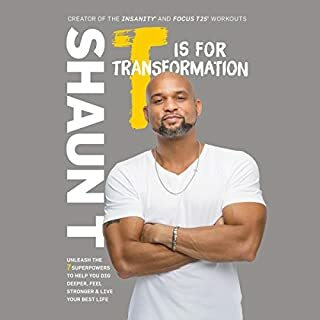 I've been a fan of Chalene since the early2000s when she put out her first fitness program Turbo Jam. I've done her free 30-Day Push challenge several times, and I love her energy and enthusiasm. Sadly, the narrator doesn't do her book justice. The narration is mechanical and at times I believe she's a female robot voice rather than a person narrating. It would behoove Chalene to narrator her books herself. I feel like she dropped the ball in that area. The information is good, and for the most part, the content is solid and useful. I just wish it was easier to listen to.